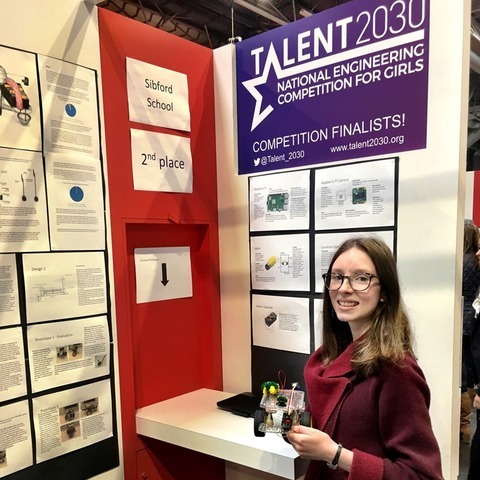 A Hull Collegiate School student has beaten off tough competition to be selected for Team GB at the under-16s Showjumping Nations Cup next month. 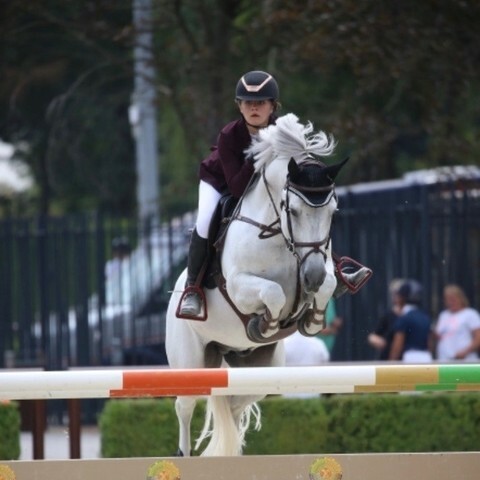 Holly from Worlaby, near Brigg is one of four showjumpers from across the UK to have been selected by British Showjumping. 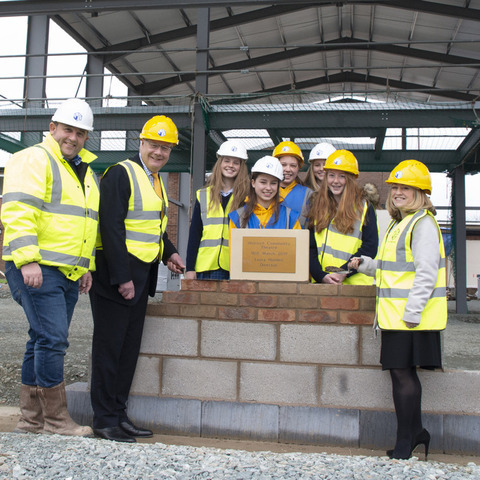 The Holroyd Community Theatre, near Oswestry, came a step closer to curtain up this week with the laying of the first of the 42,000 bricks. 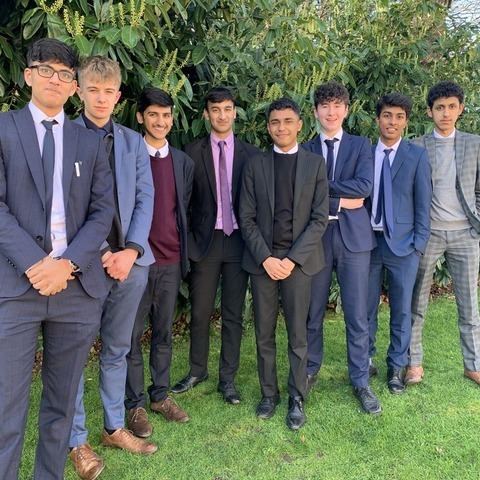 Teja Saladi and Varchas Swamy are both in the Sixth Form at Derby Grammar School. 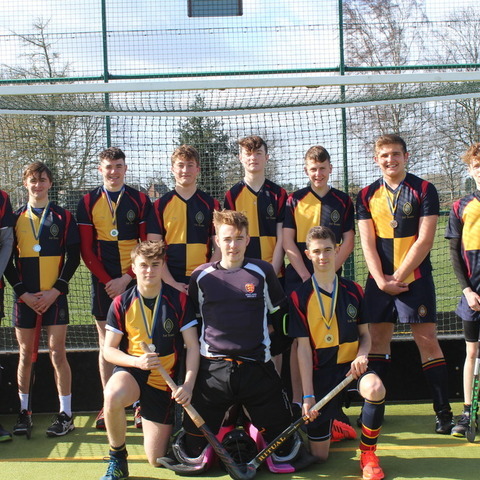 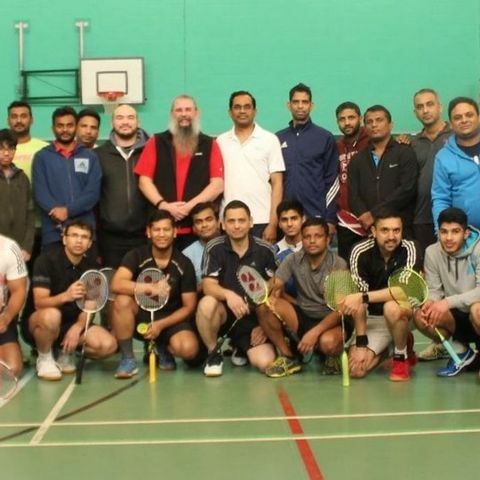 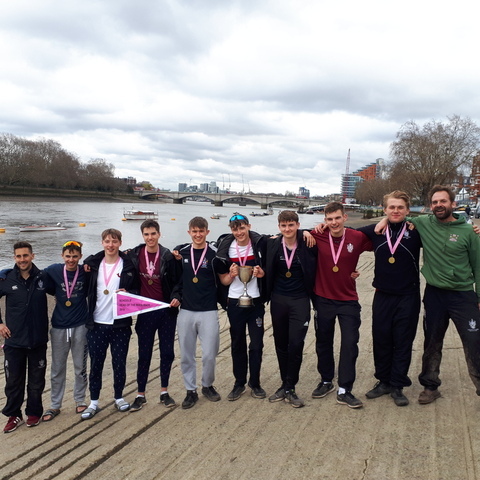 To raise funds for their summer trip to Tanzania with the school they recently arranged a badminton tournament which attracted 120 players from all over the Midlands. 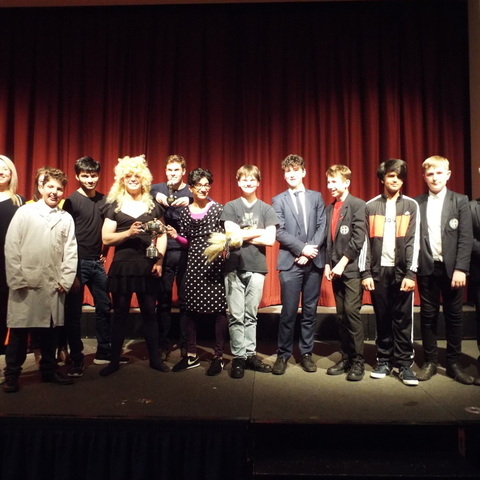 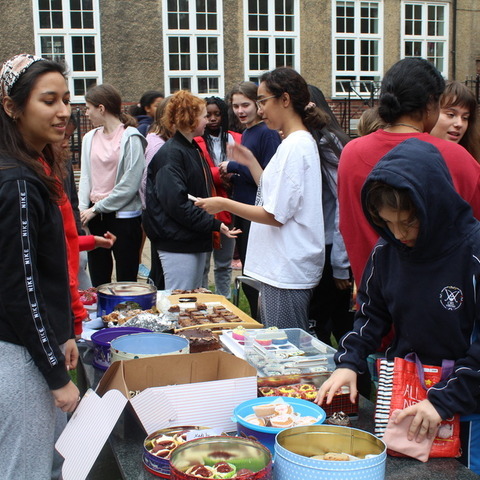 St Augustine's Priory raises £4000 in their annual 'Charities Week'. 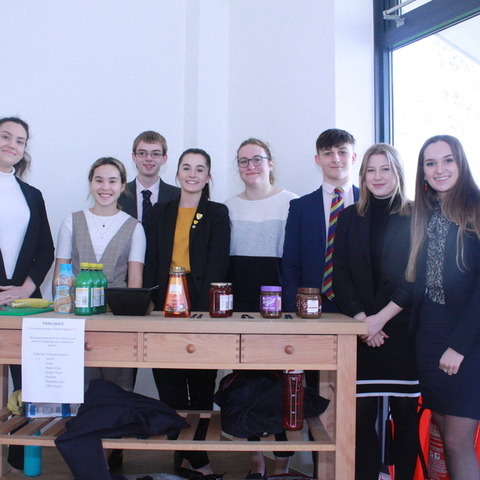 The Alan Hudson Day Treatment Centre in Wisbech, will soon be benefitting from the fundraising efforts of Wisbech Grammar School 6th Form Pupils, to create a sensory garden. 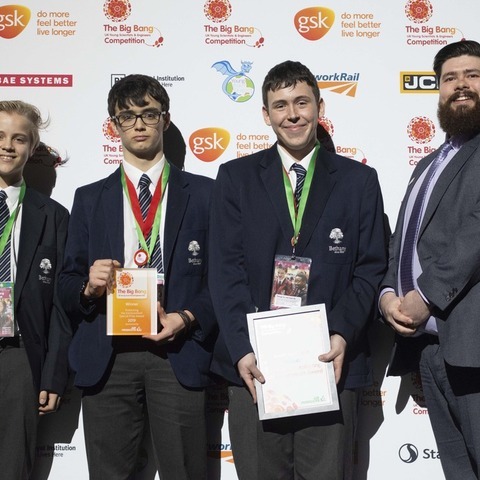 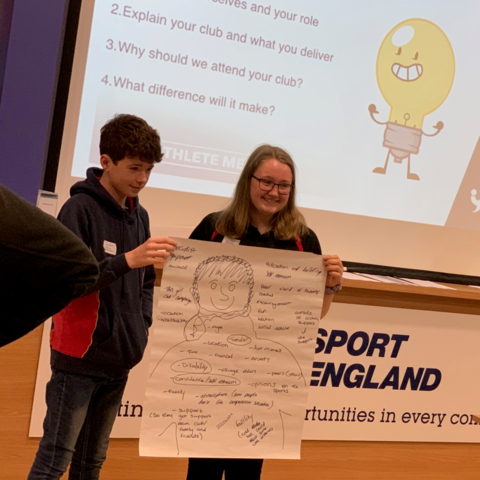 Laura Wright (Lower 6th Form) and Thomas Fox (3rd Form), who both compete for Wisbech Grammar School Archery Team, have been selected to be Archery GB Young Ambassadors.